The museum celebrates the history, heritage and future of historic Aberdeen Gardens. 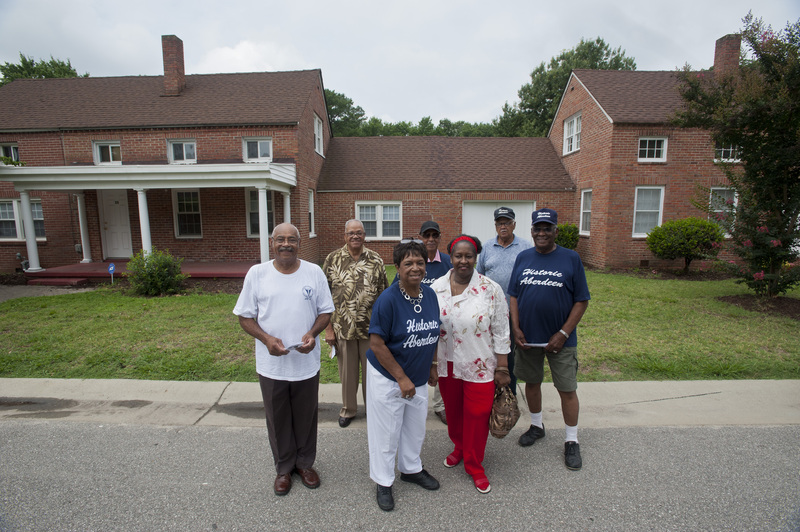 Built for and by African-Americans in 1935 as part of Franklin D. Roosevelt’s New Deal program, the neighborhood provided modern homes to African-American workers. The museum, dedicated in 2002, represents an original Aberdeen Gardens dwelling. The 440-acre subdivision consisted of 158 single family homes along with gardens for sustenance, a school, and a commercial center. The Hampton Institute-initiated project was designed as a model other African-American communities could emulate. The community, which is listed on the Virginia State Register of Historic Landmarks as well as the National Register of Historic Places, and the museum that celebrates its history are testaments to the great accomplishments possible when a group of people work together to achieve a common goal. For tours, call for an appointment. Check out the Aberdeen Gardens Museum video!